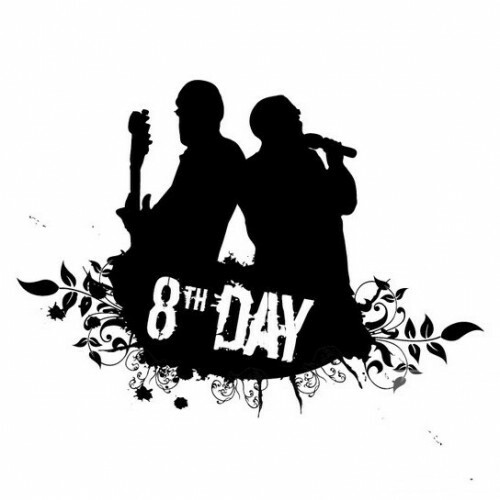 Looking for Dancers, Actors & Extras for new 8th Day Music Video! Jewish music’s hottest new sound is shooting a music video in NY on February 6th. The song that will be featured is the soon to be smash hit entitled Ya’lili. It was performed to great reception at the Ohel concert this year. The song is a Middle Eastern flavor dance song with playful lyrics about the difference (and similarities) between Ashkenazic and Sefardic Jews. This is going to be a great and fun experience. Requirements: Should have good basic understanding of dance and be prepared to attend two-three choreography dance sessions with the choreographer before the shoot. Open to all ages. Requirements: couple 60+, distinctly sefardic looking couple, distinctly looking sefardic couple with kids, family with two boys, family with two girls. Saxophone player, plucked lute player. Thank you. And looking forward to creating an amazing music video.